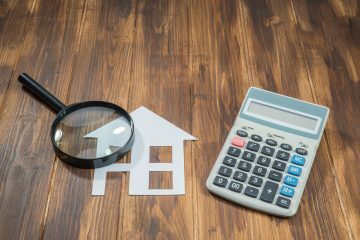 It’s important to know more about the property you are buying and to make sure you understand the state of your new property. That is where a RICS property survey can help. Who are and what is RICS? RICS in an acronym for The Royal Institution of Chartered Surveyors. Chartered surveyors are the experts required when looking at the structural condition and state of a property you are looking to purchase. They will usually produce a report or "Survey" of the property and provide an overview and analysis of the property. RICS promotes and enforces the highest professional qualifications and standards in the development and management of land, real estate, construction and infrastructure. Their name promises the consistent delivery of standards – bringing confidence to the markets we serve. The different RICS property surveys available.. What’s included in each survey?